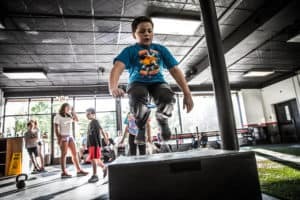 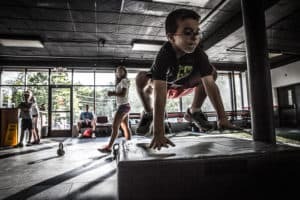 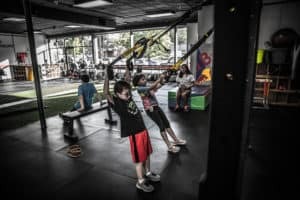 There are specific windows of time when children benefit greatly from exercise. 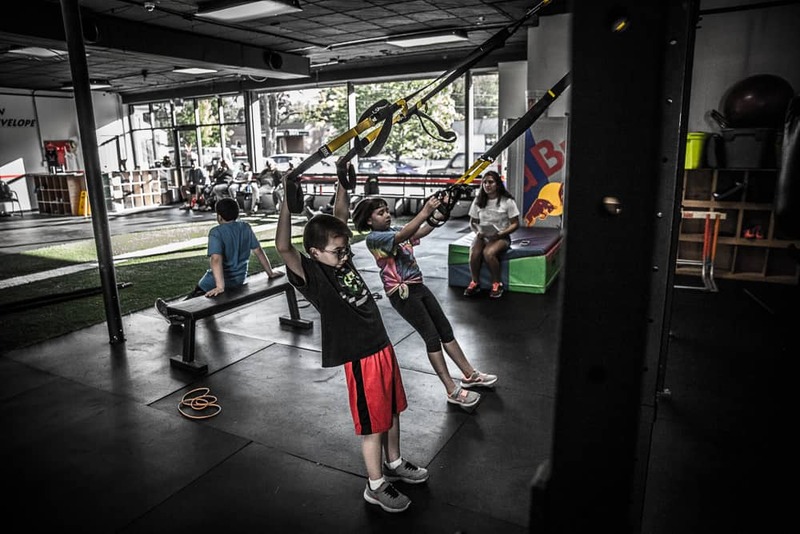 We feel that too many children are being specialized too early and are missing these great development opportunities. 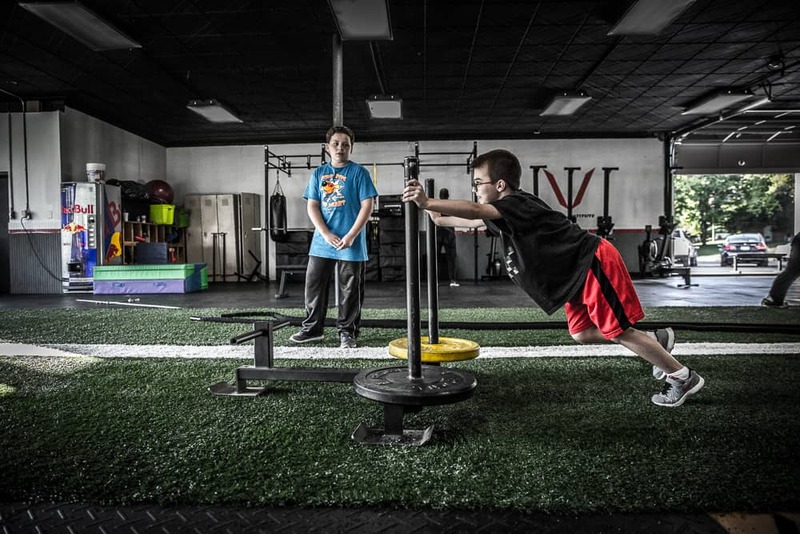 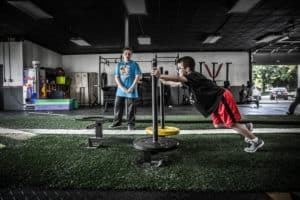 The coaches at Virtus Institute created PowerKidz to combat the early specialization trend.